Boxing Day? Boxing Week? Boxing Month? Yes! 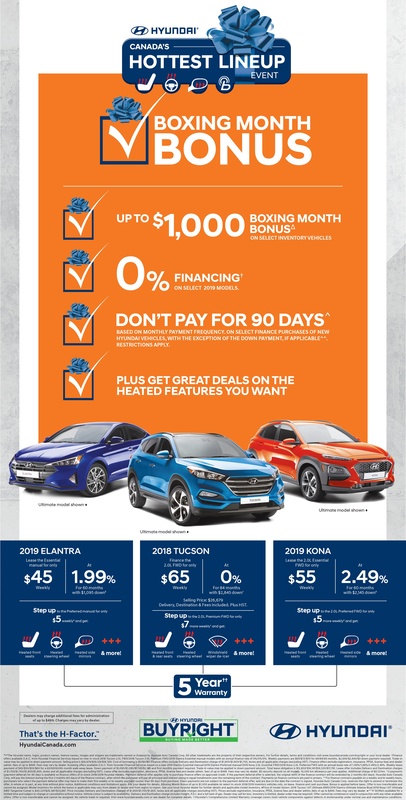 Hurry in for some incredible offers this month at Toronto Hyundai.